PLANS for more than 50 homes in Lidsey have been rejected – because they are in the wrong place. The scheme for Wings Nursery in Lidsey Road is outside the built-up area boundary in Arun District Council’s new local plan. The boundary in the land use blueprint sets out the locations within which housing is expected to be built and was adopted by councillors last month. Arun’s development control committee members said they had to refuse planning permission or risk seeing their local plan damaged three weeks after its approval. But she hoped the scheme would be re-submitted when the council asked for sites for an extra 1,250 homes in the district. 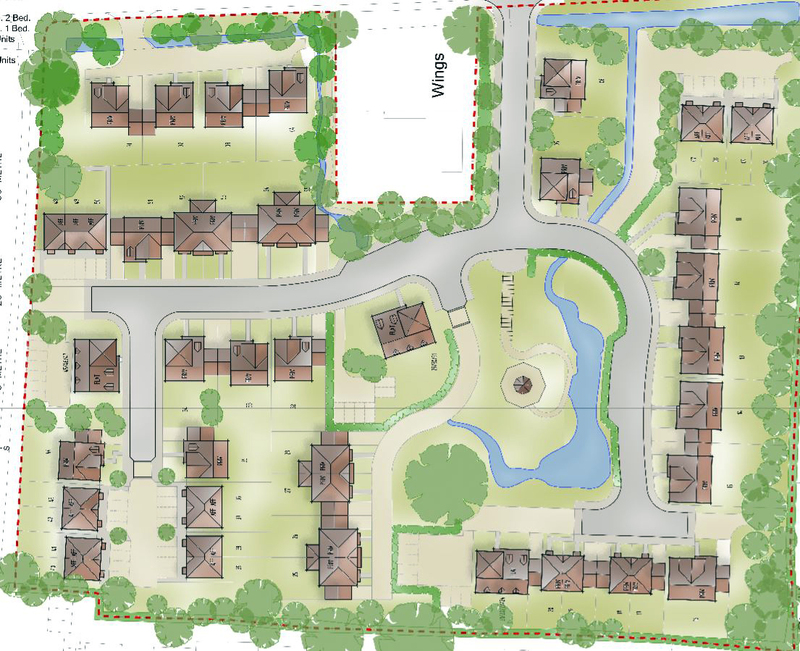 Dan Vick, a council planning officer, said the local plan showed Arun had 5.3 years of housing land supply – above the five year minimum – to mean sites outside the boundary did not need to be developed. “The size of the development represents a significant encroachment into the countryside for which we now have up to date policies, which we can use to refuse the development,” he said.